I love the look of gel manicures and I have always been envious of friends nails whenever they get a fresh job done at a nail salon but I have never taken the plunge myself even if I had the option of getting the service for free. You see, even if I totally adore the smooth and perfect look of gel manicures, in my book, the disadvantages far outweigh them. Why? First of all, they aren't exactly the healthiest thing on earth. UV lamps are harmful for the eyes and acrylic dust is actually poisonous. Second, they're super pricey to put on as well as to remove. Third, they make your nails more prone to break at its weakest spot - the center - ouch! 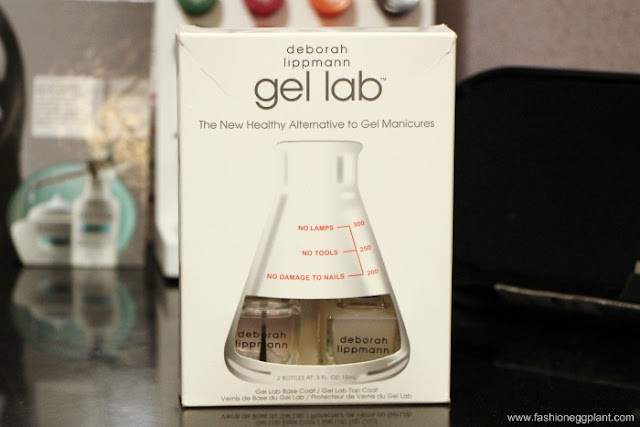 Unlike regular gel nails, Deborah Lippman's Gel Lab provides the same look of a gel manicure without the need for tools or a manicurist. It's also contains aucoumea, green tea extract and biotin which have nail treatment benefits.You can do it by yourself right at the comfort of your own home, at your own time and removal is a cinch. Any nail polish remover will do. In fact, application is just like normal polish except the result is 10 times better. What's even more awesome is that your color choices aren't limited to just a few...take your pick among the wide array of colors available....They're all "convertible"! 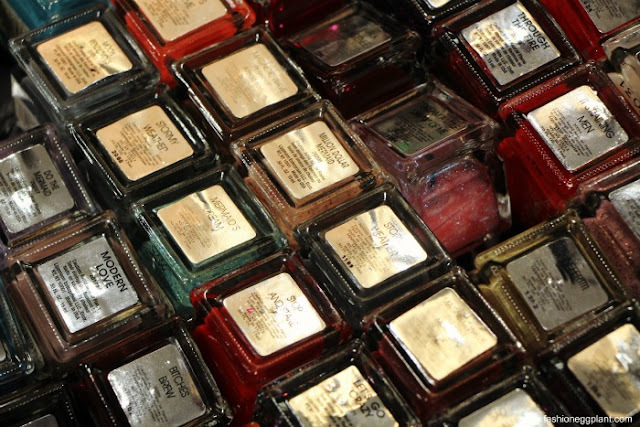 Just like a regular manicure, you apply your base coat (coat of arms), followed by two coats of polish (any deborah lippman variant) and end with your top coat (shining armour). Just remember to wait a minute before each coat to make it stronger; let dry naturally (they dry real quick so its not really a problem). It's definitely hassle-free, your only problem would probably be trying to narrow down your choice of color. 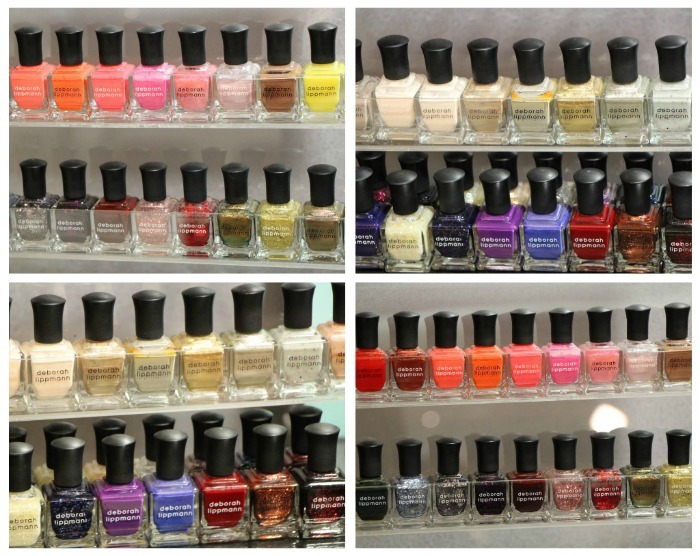 Deborah Lippman names her polish after popular songs which make it even harder for me to decide. There are times when my song preference takes over my color preference. Example: David Bowie's Modern Love (mauve) or Across the Universe by the Beatles (glitter navy)...how can you say no to those two even if your initial plan was to get something in a totally different shade like say maybe red? It was tough but in the end, color won. This dark and intense green named after Bruno Mars' song "Billionaire" was a no-brainer. Although another everyday favorite of mine is Modern Love (will post a review of that in a different post). Deborah Lippman's Gel Lab retails for P1845 and is available in all Rustans Department Stores nationwide.